Squeak Blog – Is it a chemist or is it much more? Now I’m not talking about buying your drugs or prescriptions as that’s a health choice you make. 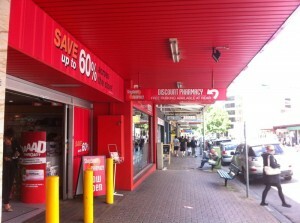 I’m talking about the other stuff you can now buy at a chemist. 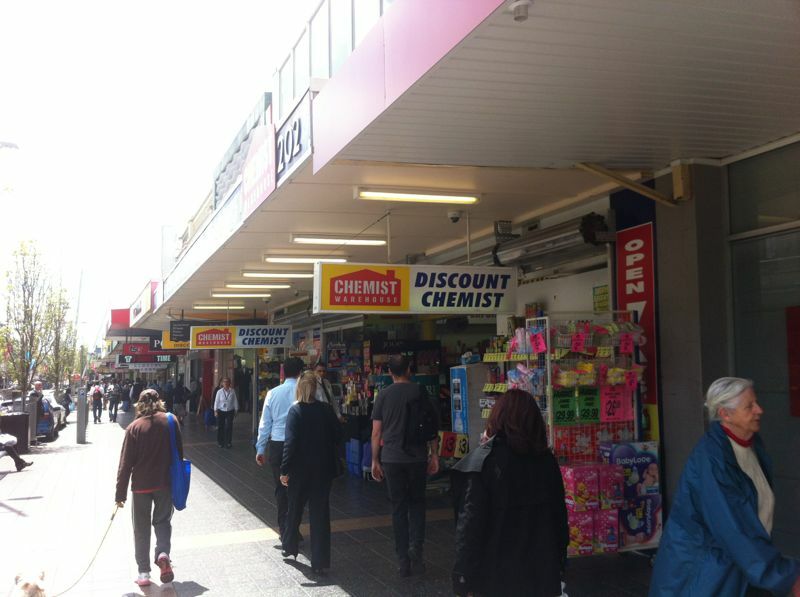 Gone are the days that the chemist was the most expensive place (other than a petrol station) that you could buy odds and ends. and much more…. it’s like a mini supermarket in many cases. 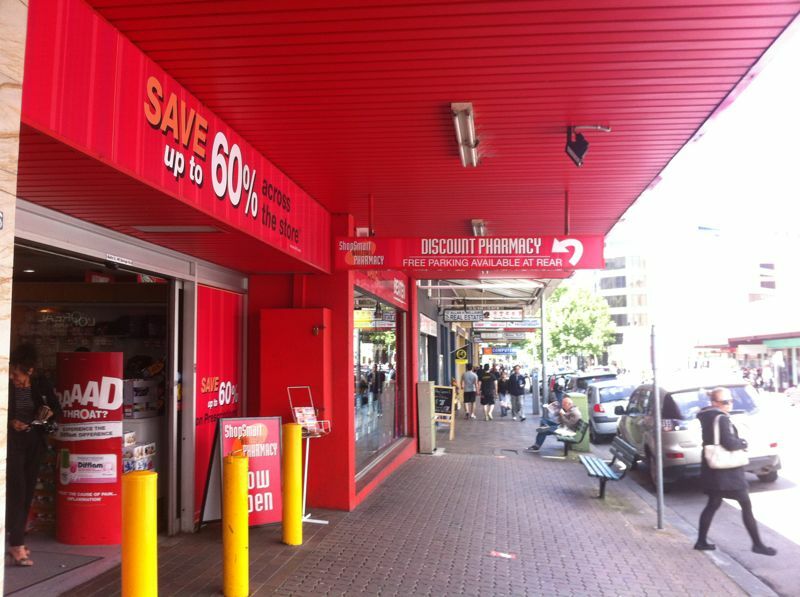 So check out if there is a discount chemist near you and what deals you can grab!